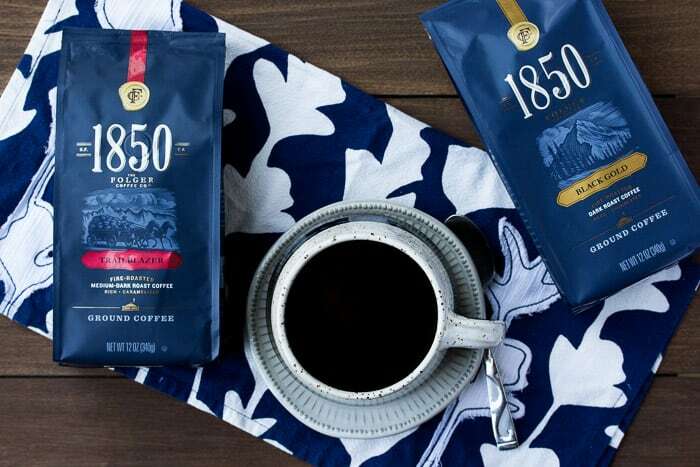 1850 Brand Coffee is the perfect way to start your mornings when you love to live boldly! I’m pretty serious about my coffee. While I’m not one of those people who won’t talk to you before I’ve had my coffee, I’m definitely one of those people whose coffee must be just right! I love a bold, smooth coffee to start my mornings and as a pick-me-up on busy afternoons. 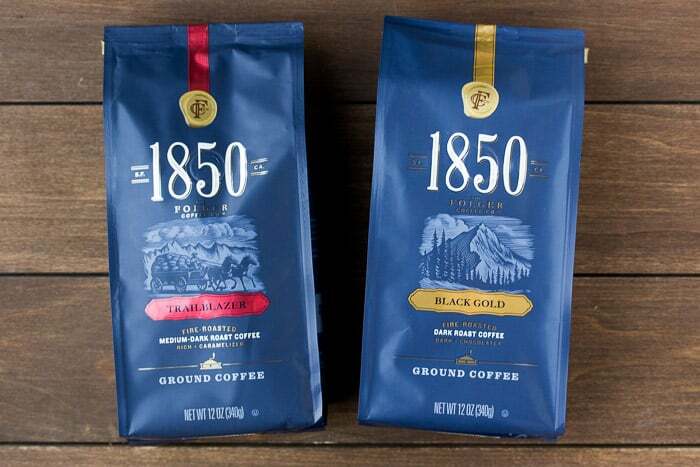 I’m currently enjoying new 1850 Brand Coffee that I pick up at Target. It’s fire roasted, premium coffee from Folgers that has a rich taste and aroma! Because it’s evenly roasted, it’s not bitter at all! It is coffee-shop strength coffee, but comes in a variety of roasts. Every bold life starts with a first bold choice and every bold day has a morning! Why not make the choice to start that morning with a cup of bold coffee! There will also be 3 Ready to Drink varieties as well! I’m usually one to go for light or medium roasted coffee and I love that I can still enjoy a lighter bold coffee! My fiancé is all about the dark roast. You better believe that Black Gold is his go-to! 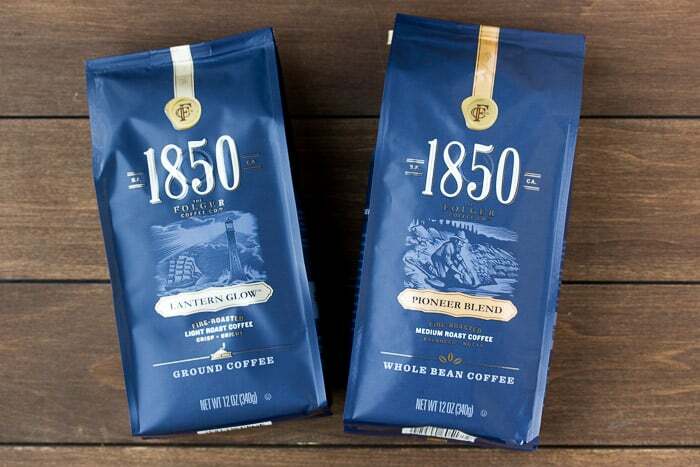 Sometimes, I do find myself reaching for 1850 Coffee Brand in Trailblazer when I’m feeling especially motivated to work on growing my business! With a name like Trailblazer, and a smooth, rich flavor, one can’t help but have a little boost of boldness to get things done! I actually think that’s what Folger’s had in mind when they started their company! Did you know that J.A. Folger started his new and innovative coffee company back in 1850 as a way to help the prospectors as they sought their fortunes? Today, there’s still no better way to go after your goals than with a bold, yet smooth, cup of coffee. 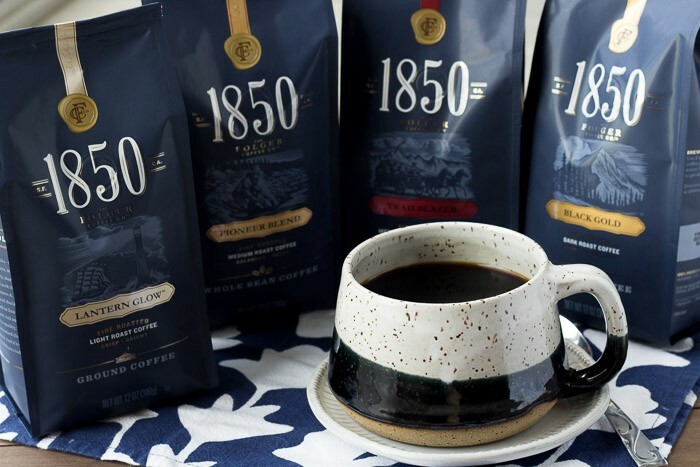 1850 Brand Coffee is the official coffee of bold people fueling original ideas, new commitments, and brave endeavors – just like my brand new business! It’s so much more than just a cup of coffee, but more of an ally to my hustle! 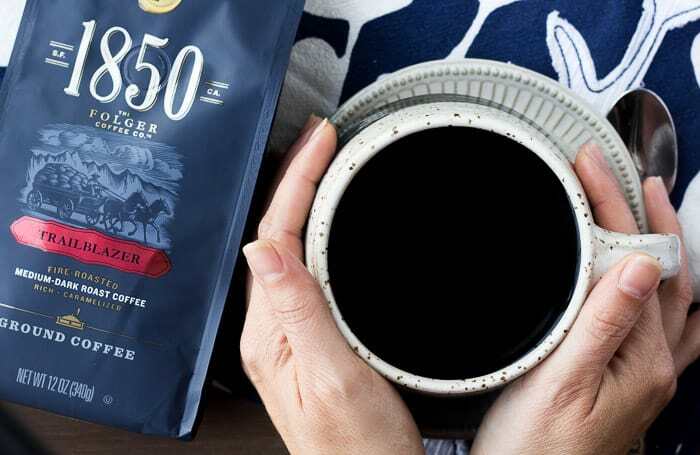 Visit Target from 5/20 – 6/30 and take 20% off any 1850 Brand Coffee Product with the Target Cartwheel Coupon (while supplies last)!